Volvo will use the new XC60 to move closer to two of its midterm goals: having a fully autonomous car on the road in 2021 and making sure no one is killed or seriously injured in one of its new vehicles by 2020. 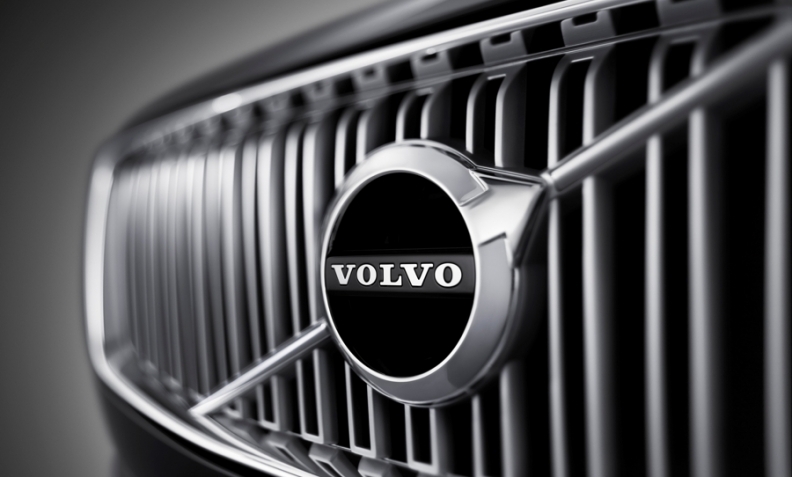 The second generation of Volvo's global best-seller will debut at the Geneva auto show on March 7. It will have three new advanced driver assistance features that provide the driver with automatic steering assistance or support -- when needed -- to help avoid potential collisions. 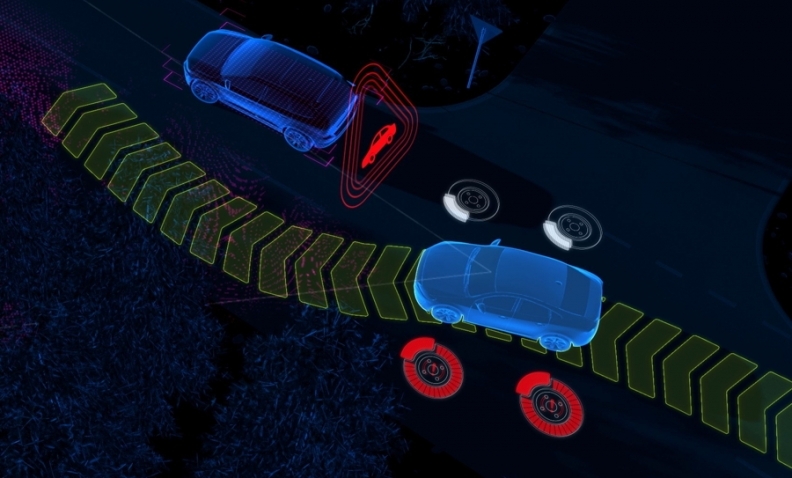 The XC60's City Safety system has been updated to include steering assistance, which engages when automatic braking alone would not help avoid a potential collision with another vehicle, pedestrians or large animals. The steering support is active between 50 and 100 kph. Volvo has also added a system called Oncoming Lane Mitigation, which helps drivers avoid collisions with vehicles in the oncoming lane. The system works by alerting a driver who has drifted out of the lane and by automatically steering the driver out of the path of any oncoming vehicle. This system is works at speeds of 60 to 140 kph. These two systems are standard in the new XC60. The third safety technology, which is optional, is called Blind Spot Information System. Along with alerting a driver to the presence of a vehicle that is in the blind spot, the system has been upgraded to steer the car back into its own lane and away from danger. The new Volvo XC60 has an updated version of its City Safety crash-prevention system that now include steering support to help avoid a potential collision. The XC60, which goes on sale later this year, is crucial to Volvo CEO Hakan Samuelsson's plans to set a fourth-consecutive record for global sales in 2017 and push the automaker to its goal of selling 800,000 vehicles worldwide by 2020. Last year the XC60 accounted for 30 percent of Volvo's record global sales of 534,332 vehicles. The SUV is the first vehicle from Volvo's 60-series family to use the automaker's scalable product architecture (SPA), which already underpins the award-winning XC90 as well as the V90 and V90 Cross Country station wagons and S90 sedan.